Affects of the Fairness for High-Skilled Immigrants Act on Indians? Home > Employment-based Immigration > How will the Fairness for High-Skilled Immigrants Act of 2019 Affect Indians, if Passed? The Fairness for High-Skilled Immigrants Act of 2019 has been placed before Congress and is at its introductory stage. There are few more hoops to jump through before a decision can be passed, either in its favor or against it. But before it reaches that point, we get to analyze it a bit to see how it will affect the Indian diaspora, particularly since they are the most dominant beneficiaries of this Bill, not to mention the most affected by the Green Card backlogs, if the Bill doesn’t pass. The Fairness for High-Skilled Immigrants Act of 2019 – What is it? 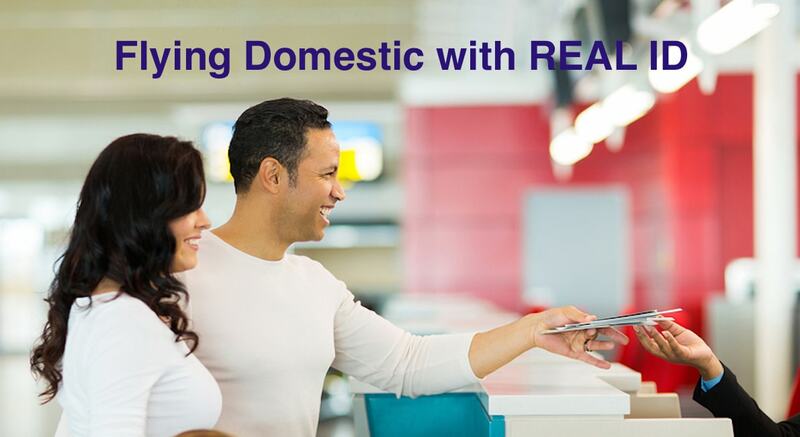 If an Indian beneficiary has an already approved employment-based immigrant visa, may not get a visa once the bill is passed. 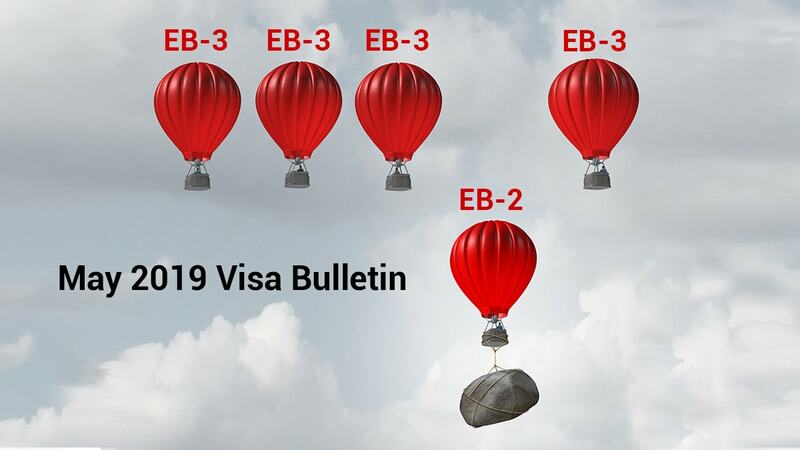 Once passed, beneficiaries under the EB-2 & EB-3 sub-categories will get 29,000 immigrant visas in FY 2020 and 31,000 in FY 2021 and 2022. The Act will be enacted in phases and with a transition period with select number of visas issued over the next couple of years. After that, it will be on a first come, first serve basis. 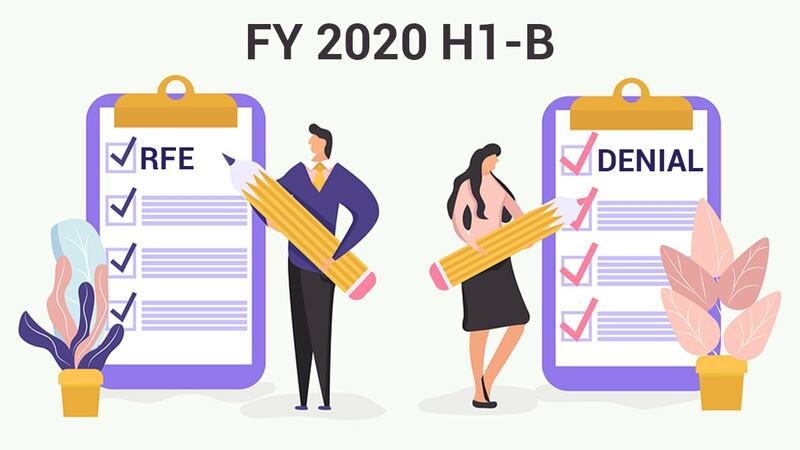 By FY 2023 and 2024, 40,000 immigrant visas will be kept for Indians in the EB-2 and EB-3 sub-categories, beneficiaries who are already waiting for their green cards. After FY 2023, priority dates will not be given a priority. The filing of adjustment of status and background checks plus biometrics collection will determine the final processing date. Going forward, applicants filing in FY 2020, 2021 and 2022 will be in the same pool as Indians who had filed earlier and waiting for a while – does this means more wait time for Indians? Probably. Having said that, the aim of the Bill is to ensure that Indians in the EB-3 sub-category get processed by FY 2023. This allows EB-2 applicants to downgrade to EB-3 which may give them a push along the calendar. 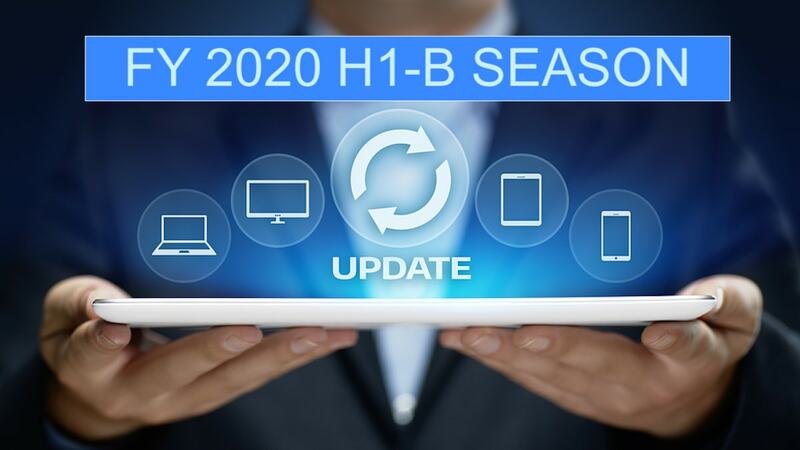 Post FY 2024, the Bill plans to club both EB-2 and EB-3 subcategories. This would, hopefully eliminate the backlogs completely, giving Indians a chance at the American Dream and its green card without having to spend decades not seeing any of it. In conclusion, the Fairness for High-Skilled Immigrants Act of 2019 is not only going to benefit scores of highly skilled Indian workers who have given their most productive years to the US economy but also see the same economy prosper and be competitive because of these talented workers being allowed to come here and contribute. The elimination of per-country limit is a big leap towards America’s success on the world’s stage.